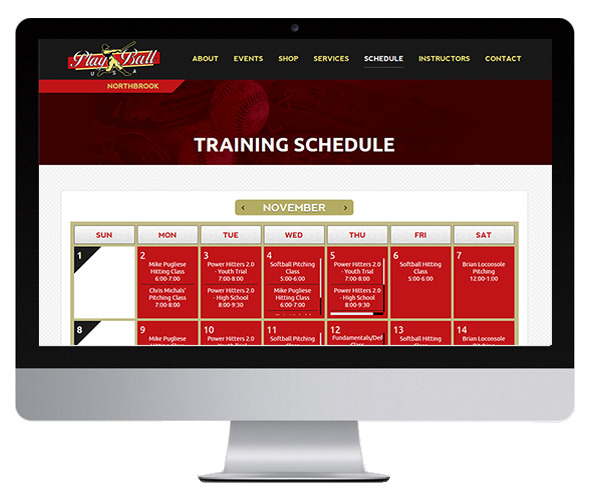 Play Ball USA is an indoor baseball fastpitch softball training facility focused on player assessment and development. 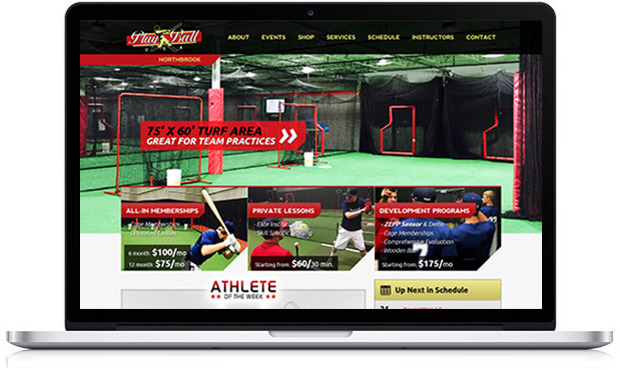 We provide customized personal instruction to individuals of all ages and skill levels, as well as team instruction. 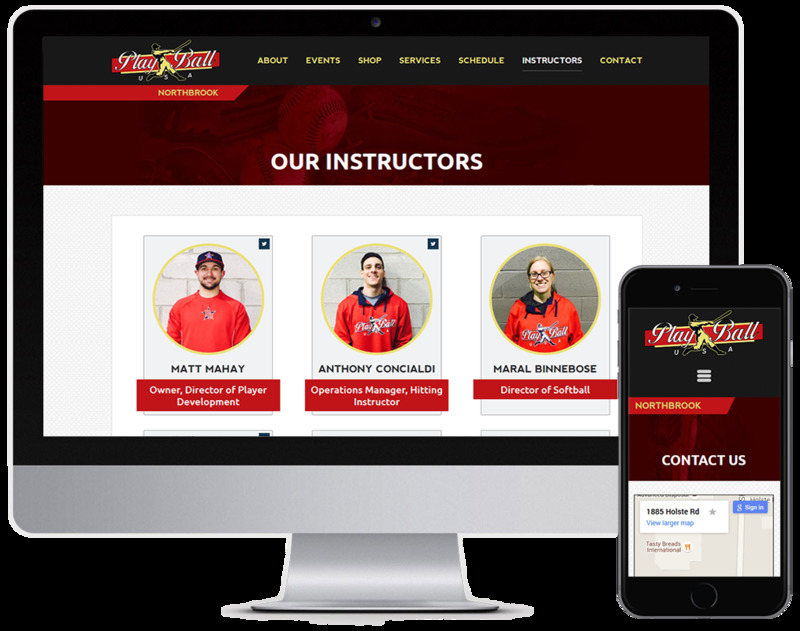 In addition to developing athletes' skills, our experienced instructors emphasize the importance of having fun while building confidence. Play Ball USA is dedicated to providing a "Big League experience with a Little League atmosphere." 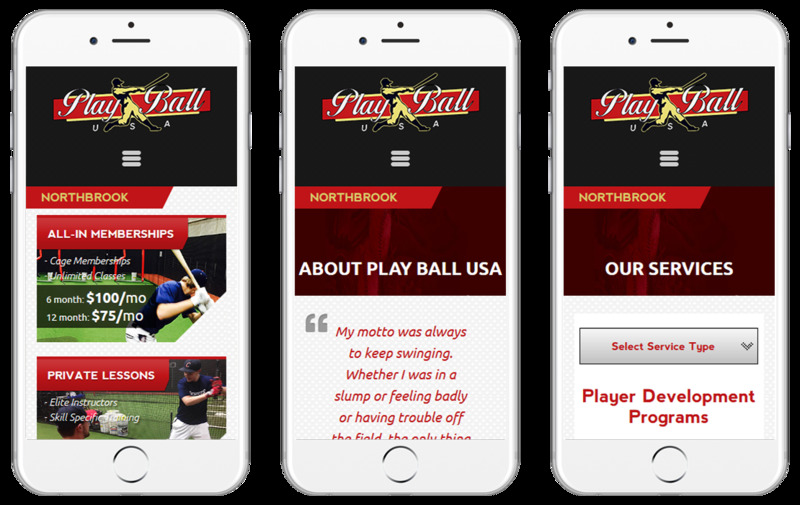 We designed the Play Ball USA website to be responsive across desktop, tablet and mobile devices to ensure the user experience is brilliant regardless of what device you're using.